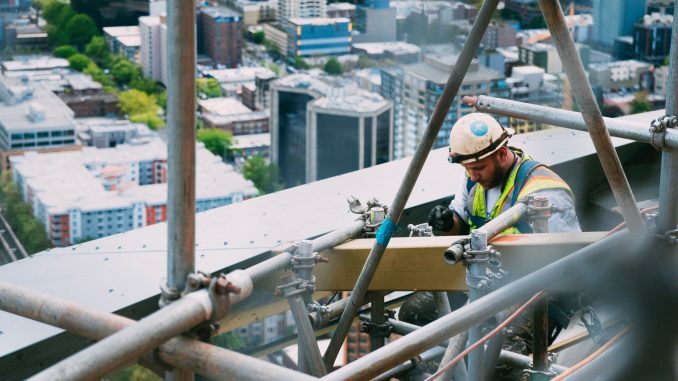 A recent industry-wide survey conducted by Autodesk and the Associated General Contractors of America (AGC) shows that a lot of contractors find it hard to find qualified craft workers. About 80% said that it is the main reason why projects are delayed, resulting in increased construction cost. As per the collated data from over 2500 respondents, a lot of companies are struggling with filling hourly craft positions. The problem is evident in all 4 regions of the US – 81% from West and South, 77% from Northeast and 80% from Midwest. The lack of qualified contractors was due to the increasing demand in the construction industry. The construction employment has drastically increased between July 2017 and July 2018 in 281 out of 358 metro areas. Because of the continuous demand, construction firms are preparing as they foresee that it will get harder to find contractors who can fill hourly craft positions. About 62% of the surveyed construction firms have stated that they have increased their based pay rate, 24% improved their employees’ benefits and 25% provided incentives and bonus.